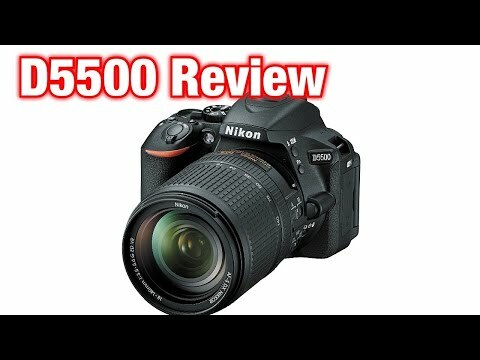 Nikon D5500 Body is a thoughtfully designed with an intelligent eye sensor, vast improvements in image review, 420g of weight. The lowest price of Nikon D5500 Body is P26,799 at Lazada, which is 6% less than the cost of D5500 Body at Lazada (P28,500). 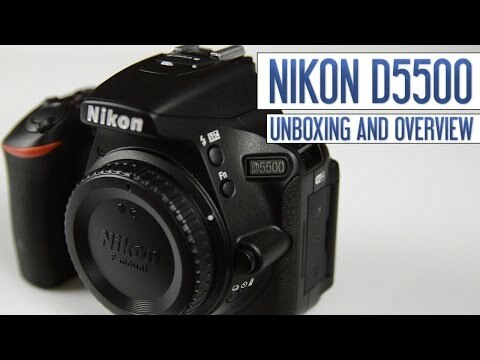 The latest price of Nikon D5500 Body was updated on Feb 15, 2019, 19:04.